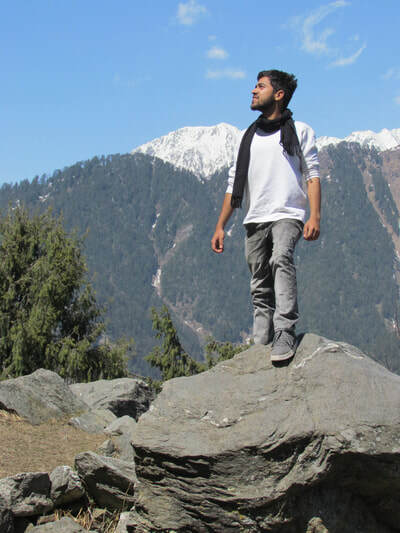 Barot is a small green valley with breath-taking views and awesome weather throughout the year. It's surrounded by green mountains and accompanied by UHL river. A mixture of old and charming wooden housing and modern construction dominates the landscape. 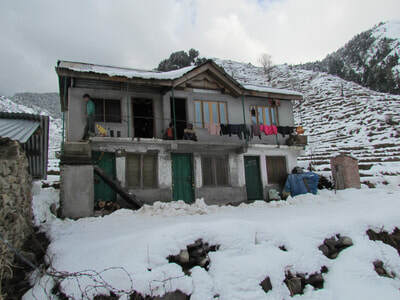 Barot is famous for angling and its fish farms. 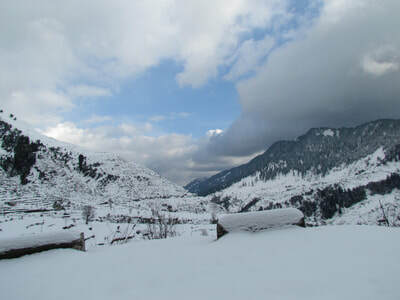 There is Nargu Wildlife Sanctuary across the UHL river. 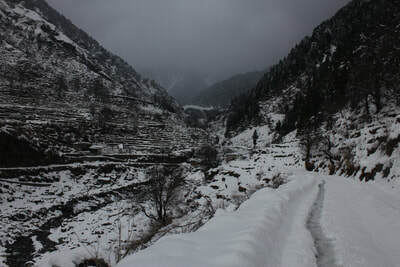 You are in for a suprise as the valley gradually opens up as we drive on our way to Badagran. 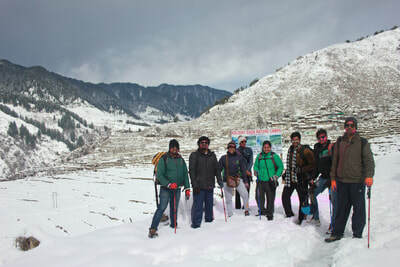 We have our campsite along the beautiful terraced fields of Badagran, where you can enjoy spacious and comfortable stay in our luxury tents, take a shot at rock climbing, rappelling over the barot waterfall or river crossing and enjoy good music, food and conversations with your fellow trekkers. 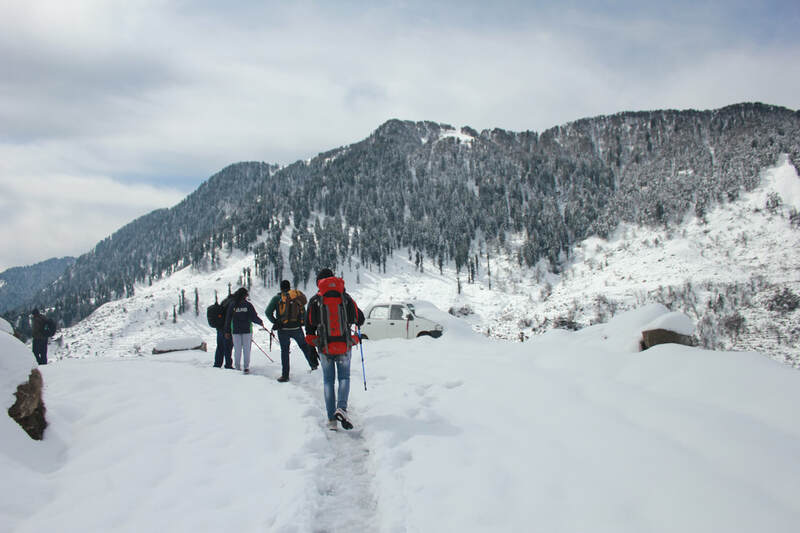 Mesmeric hues of nature enliven with an array of lush green mountains, flowing waterfalls, vast open lands, nostalgia-weaving classic houses, panoramic snow-clad mountains, to offer a jaw-dropping experience. 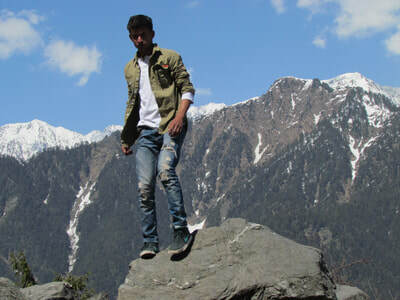 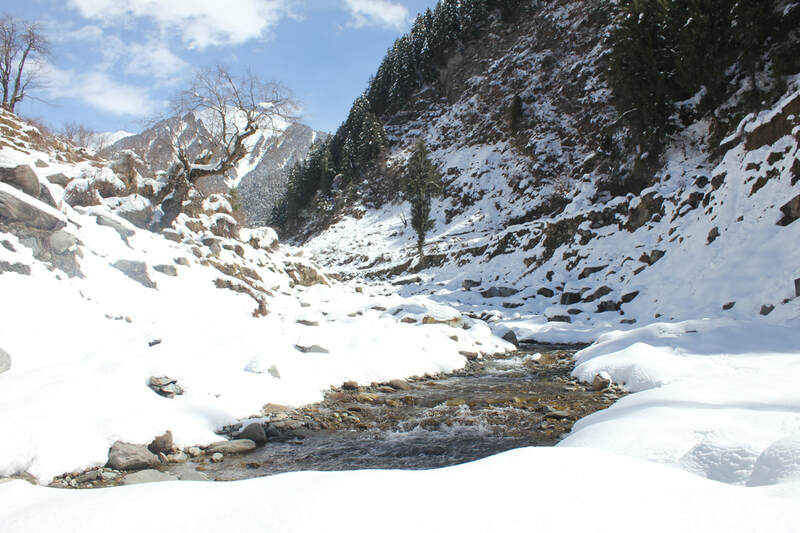 The entire area is referred as Chotha Bhangal and is partitioned by gushing UHL River flowing from far ahead Thamsar Glacier, which forms a gateway to the legendary Bara Bhangal, popularly known as the remotest village of Himalayas. The trek to Bara Bhangal, Rajgundha, and Bir Billing (India's highest paragliding site) starts from here. Direct Volvos ply from New Delhi to Joginder Nagar /Bir on daily basis from where you can catch a cab or local bus to Barot. 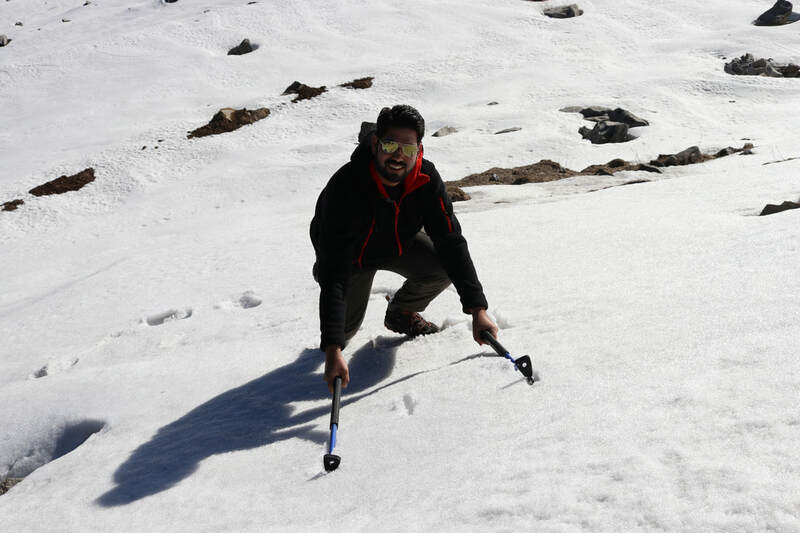 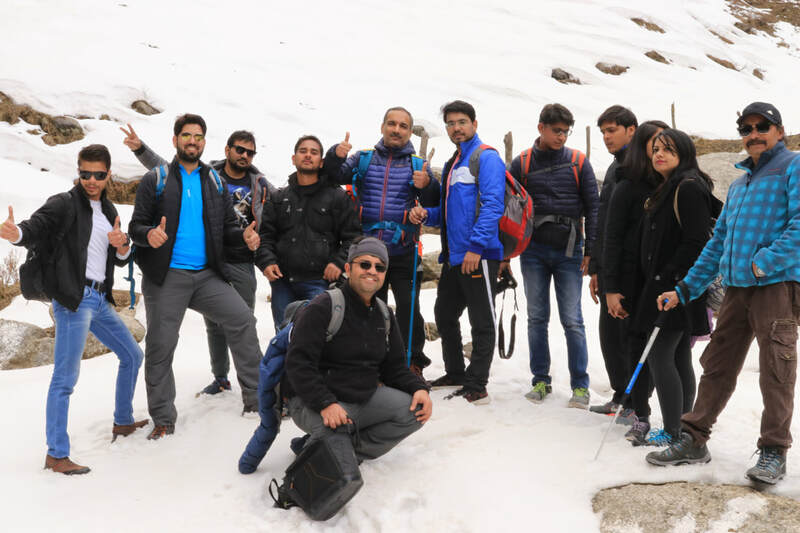 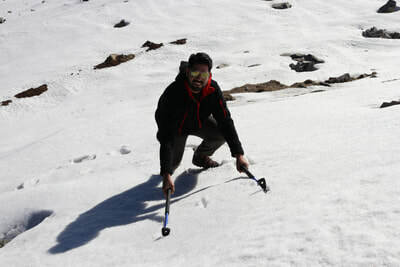 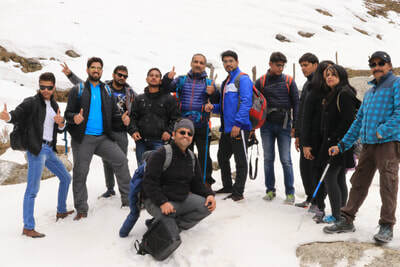 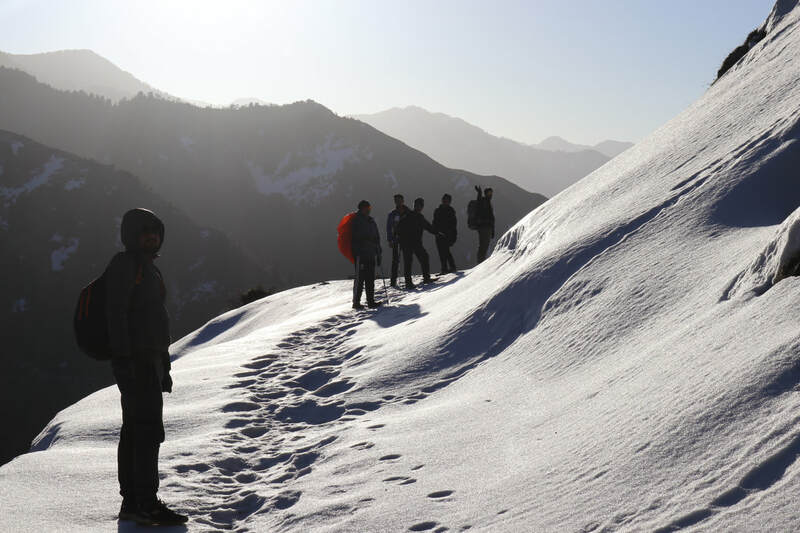 Our representative will guide and take you to our camps in badagran which is situated at 2400 Meters and 14 kilometers drivable distance from Barot, from where your trek begins. 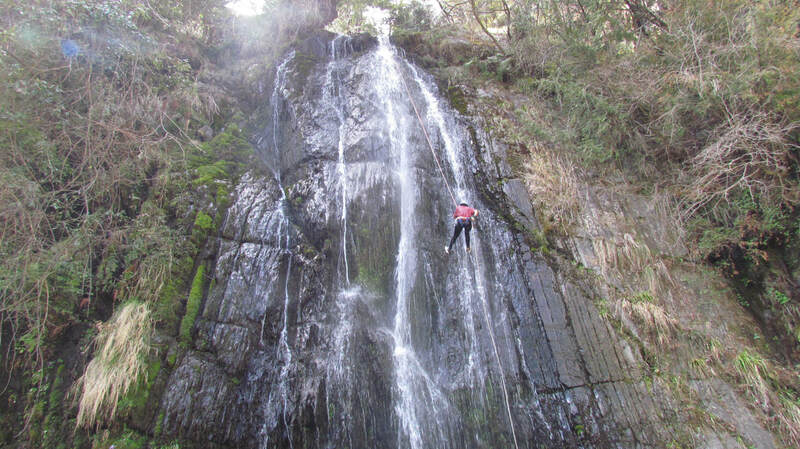 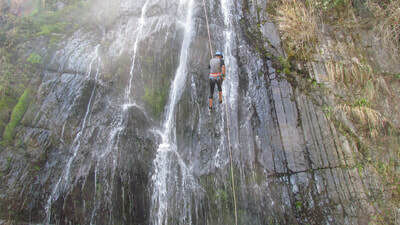 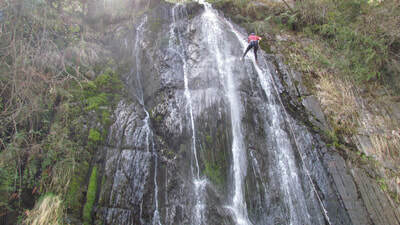 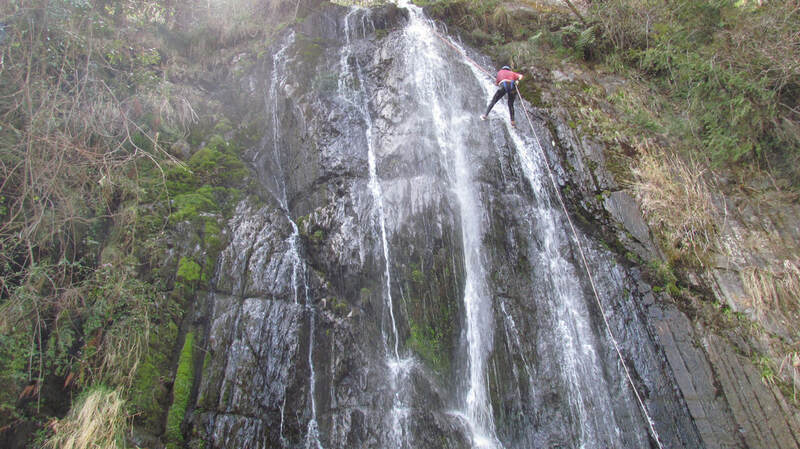 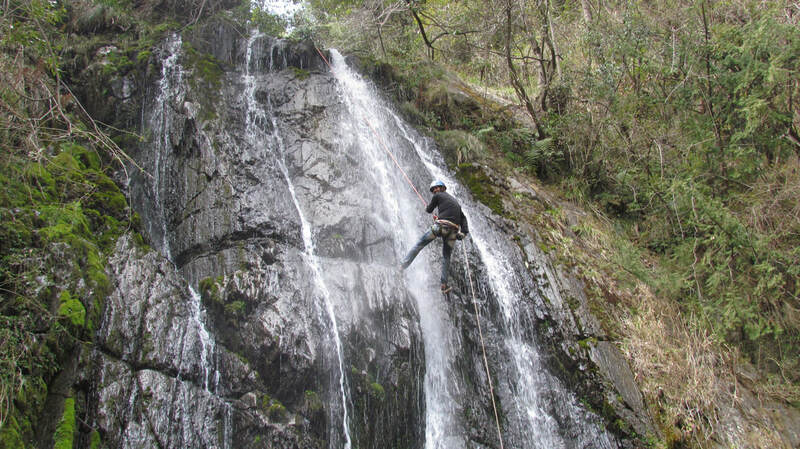 ​We provide CONVINIENCE-ENRICHED luxury stay to our visitors, overloaded with fun and ADRENALINE-BOOSTING adventure opportunities like River Crossing, Zipline, Jumaar, Waterfall Rappeling, Rock Climbing, Trekking, Angling (Fishing), River-side Camping and Bonfire along with Games and Trekking. This incredible experience is complimented by a pampering stay in our luxury tents with modern amenities, a rich variety of delicious food and breathtaking views. 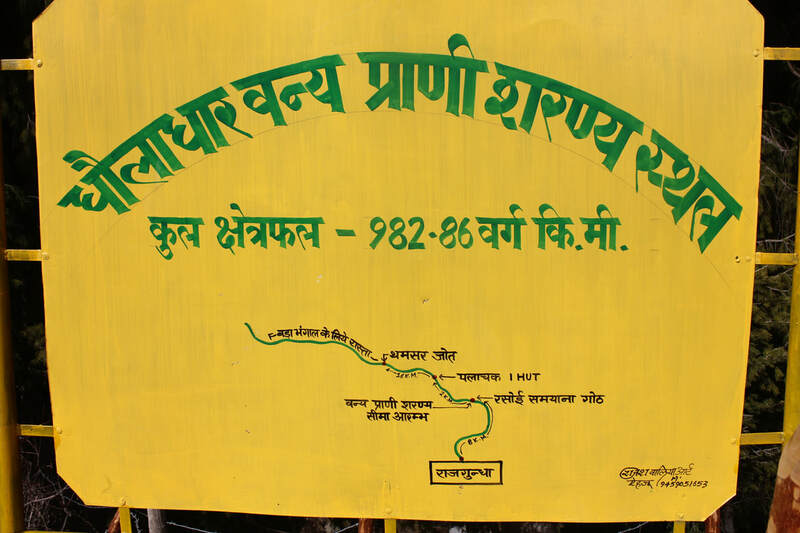 Rajgundha is 6 kilometer from Badagran, we start our trek by walking alongside the road for another 1 kilometer towards Bus Stop of Badagran. 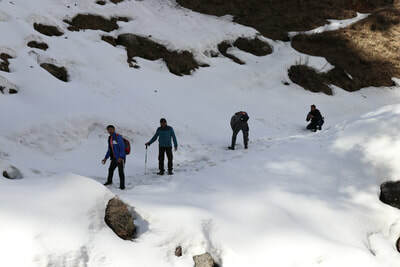 We will buy some refreshments from nearby grocery shops of Badagran and head towards the village. 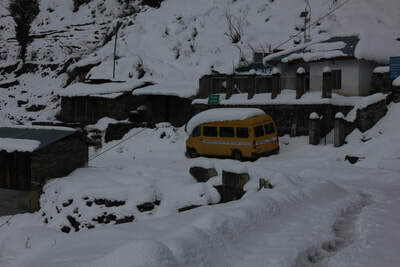 After 500 meters, a small waterfall, a bridge and a water mill greets us overlooking some stairs going upwards on the left of the road. We will start climbing these stairs until we reach the village, where small wooden houses and innocent villagers greet us. 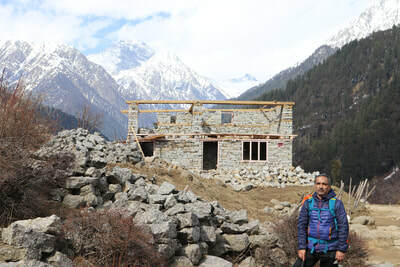 There would be a shop and small temple. 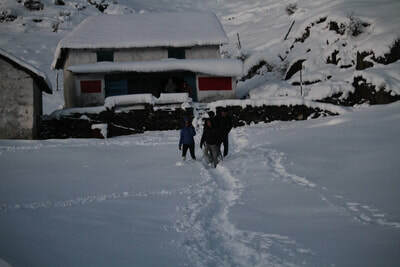 We will walk across the village as we come across a small trail going towards the right side of the river. 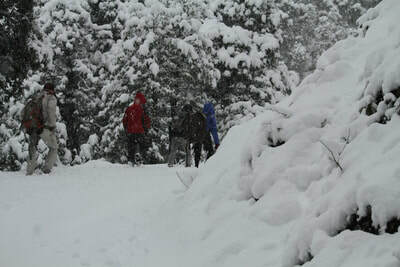 After following the trail for an hour we will come across a rickety bridge on our left. 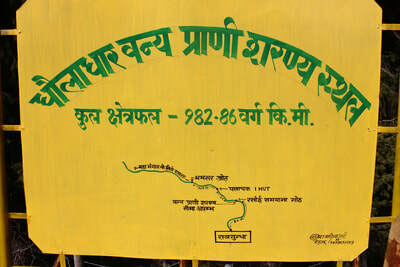 That's the bridge which leads to Rajgundha. 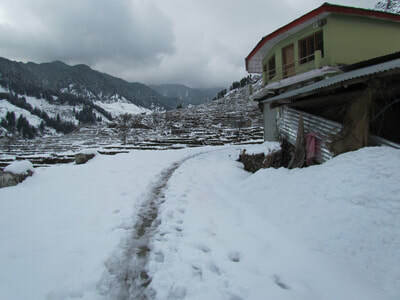 We will cross that bridge and start climbing the well laid out path going upwards towards left of the meadow along the village. 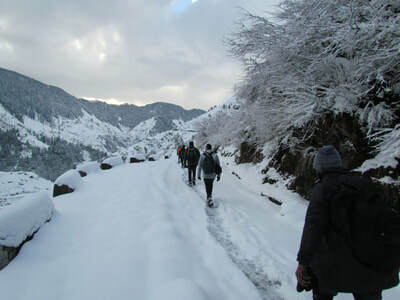 After 20 minutes of walking our way upwards to the left we will arrive Rajgundha vilage. 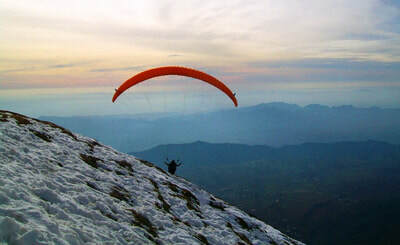 Have some refreshments and lunch and take a little rest at one of the shops inside the village, and proceed for your journey ahead that is another 12 kms to Billing Paragliding Site. 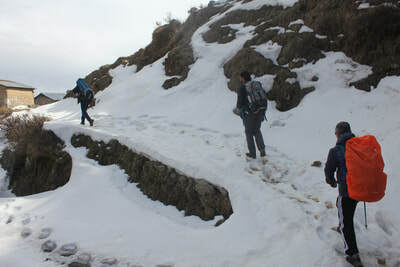 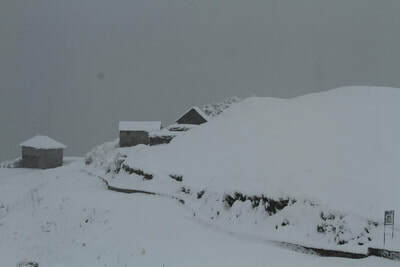 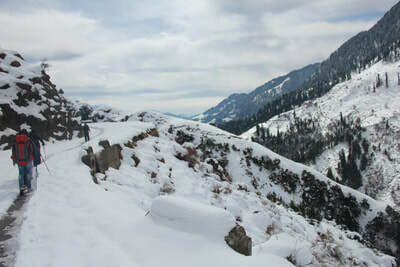 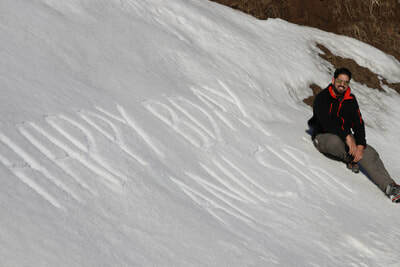 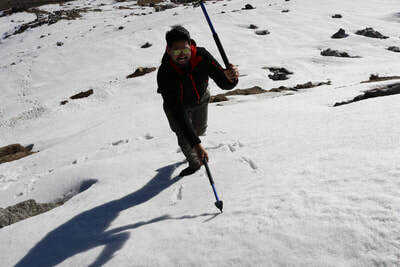 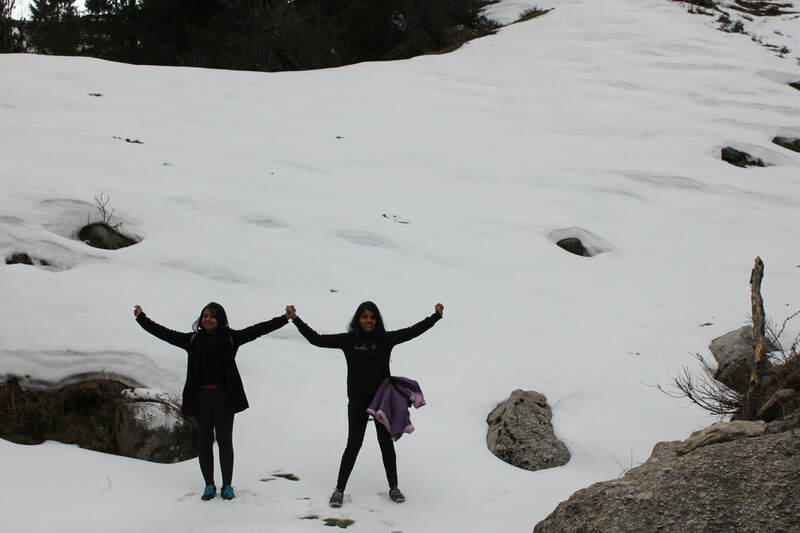 We will also come across Dharoti and Channa Pass both of the sites at around 2800 Meters offer breath-taking views. 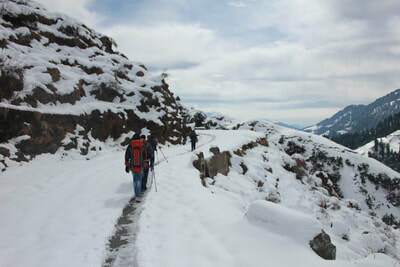 After walking for another 3-4 hours on a well paved out road we will reach Billing. 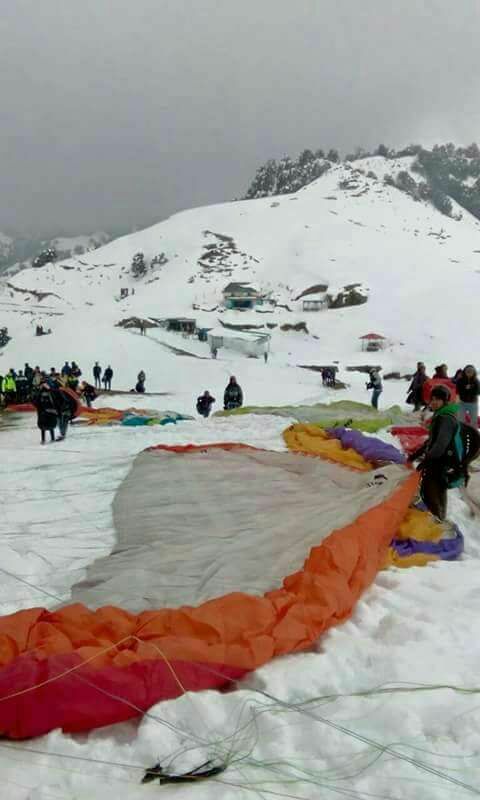 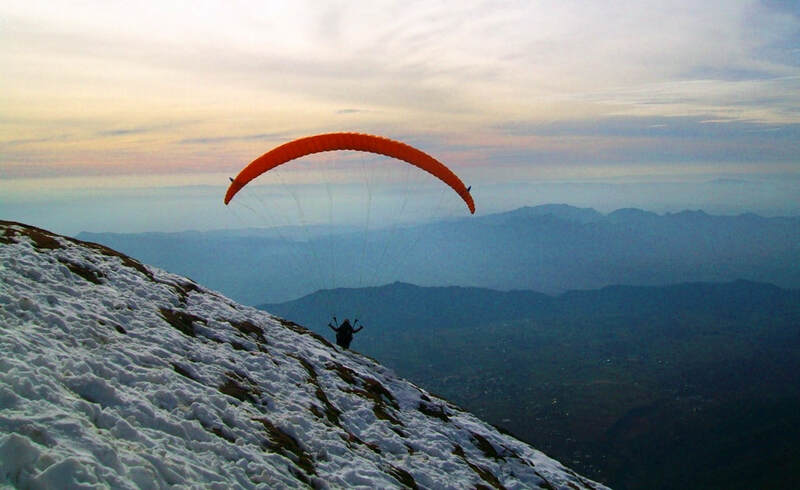 Have some refreshments and some fast food at the numerous restaurants at Billing and be ready for your time of life after giving a shot at Paragliding at one of the finest sites of the world for paragliding. 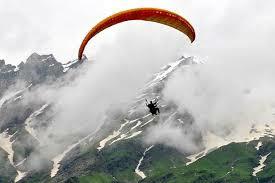 Fly like a bird for 20 minutes or more and enjoy breath-taking views of Kangra Valley and far away. 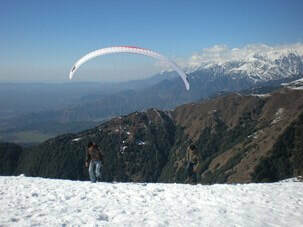 Upon Landing at Bir, enjoy great food and drinks at the numerous restaurants and cafes. You can try your hands on MTB Rides in Bir, visit the various monasteries at Bir namely Nyngma, Sherabling or visit the ancient and highly revered Baijyanath Temple at the town, or simply kick back and relax and catch your evening volvo back to Delhi with wonderful memories. 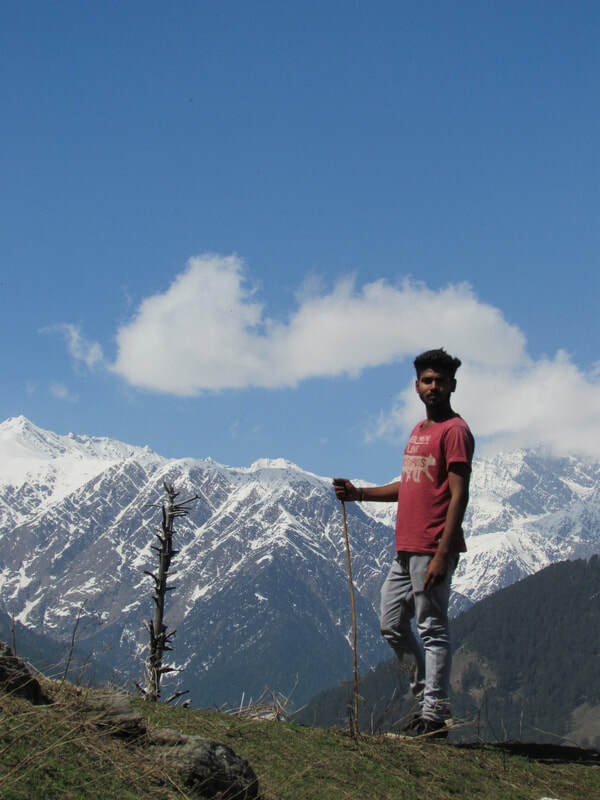 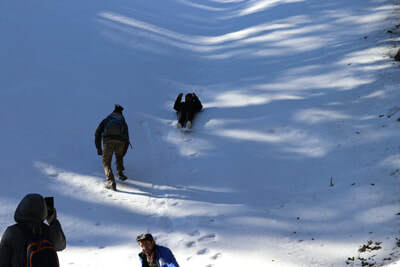 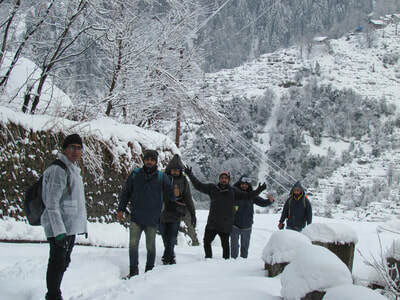 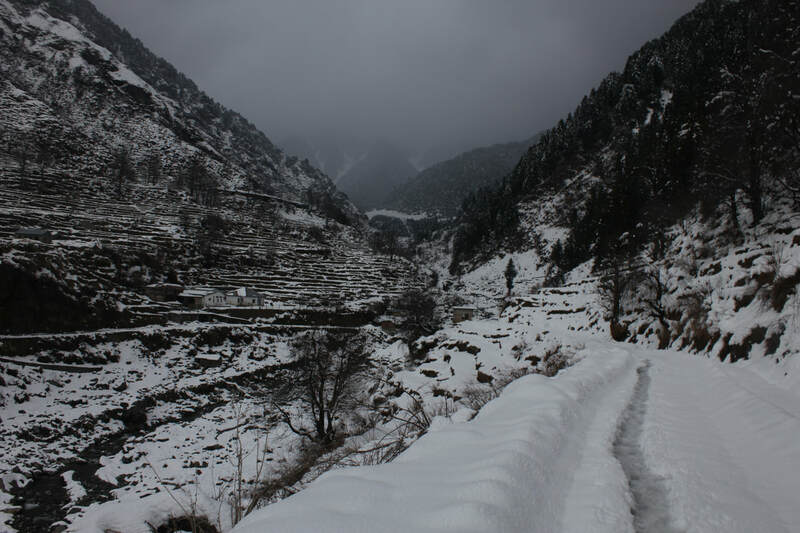 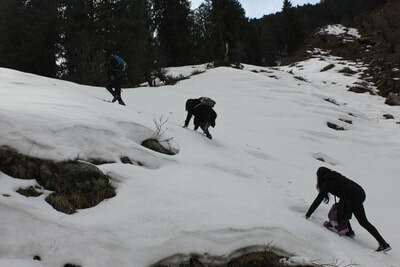 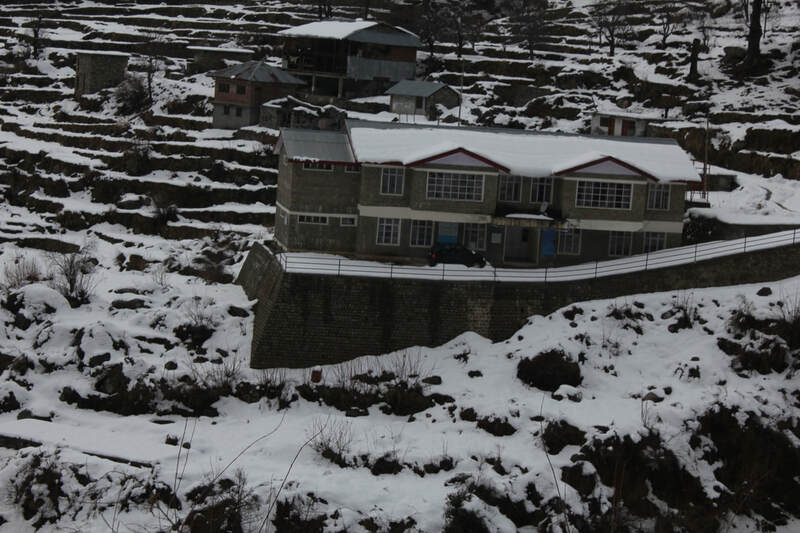 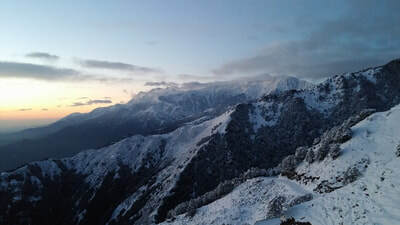 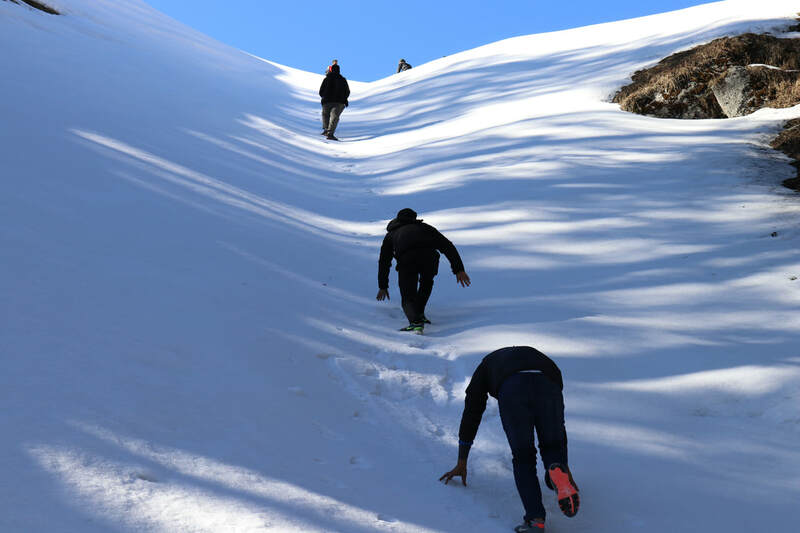 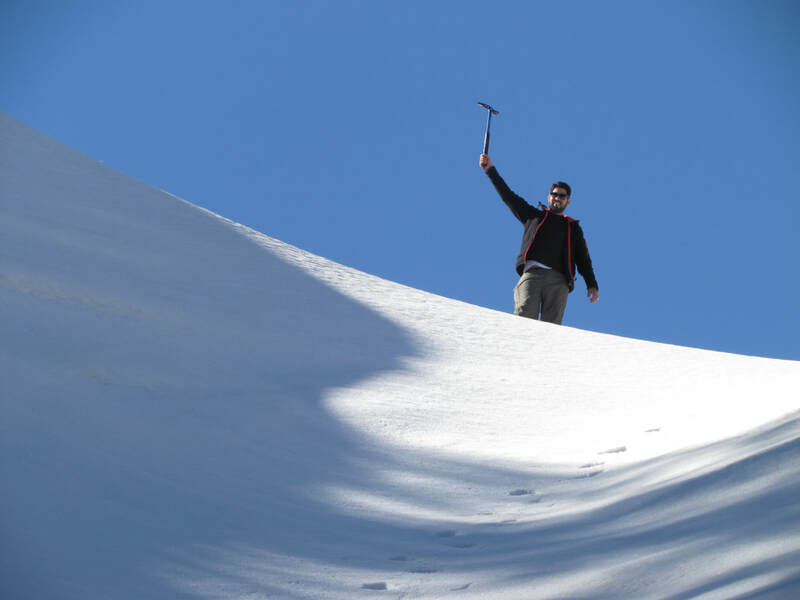 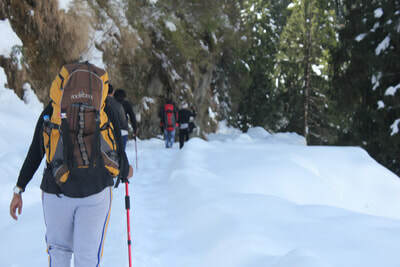 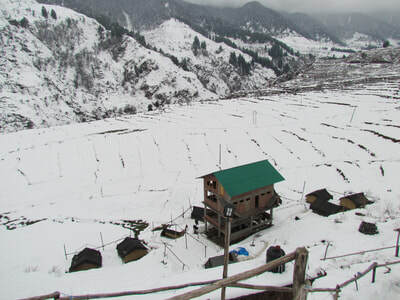 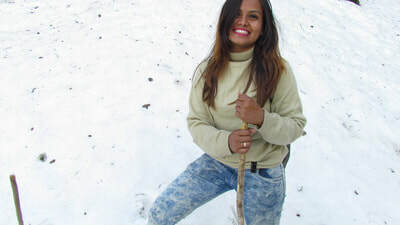 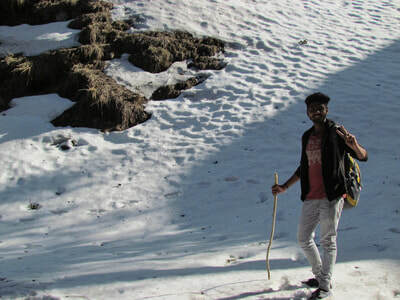 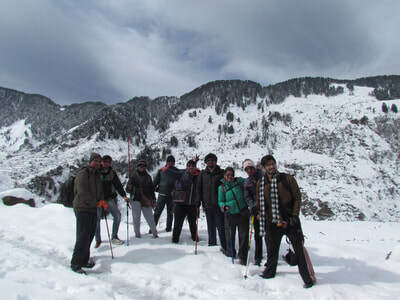 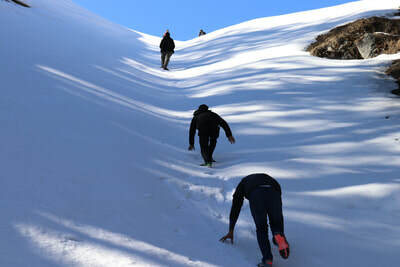 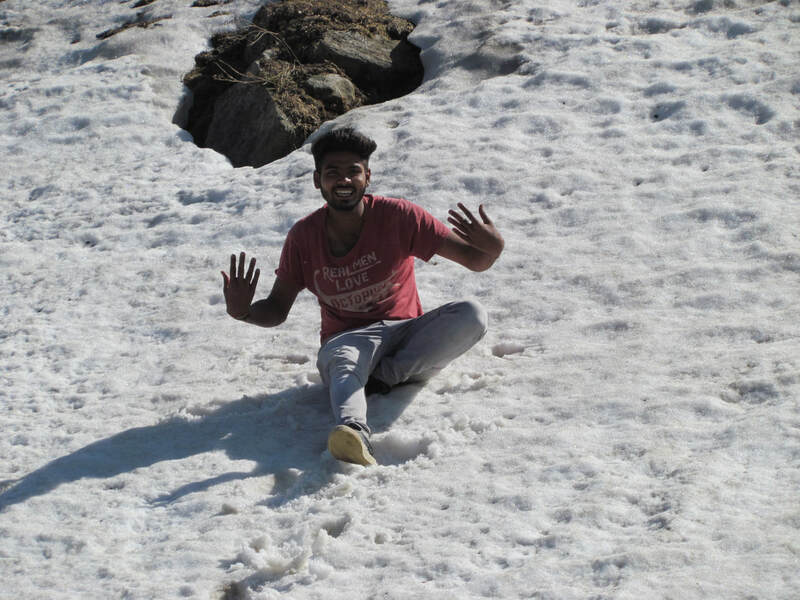 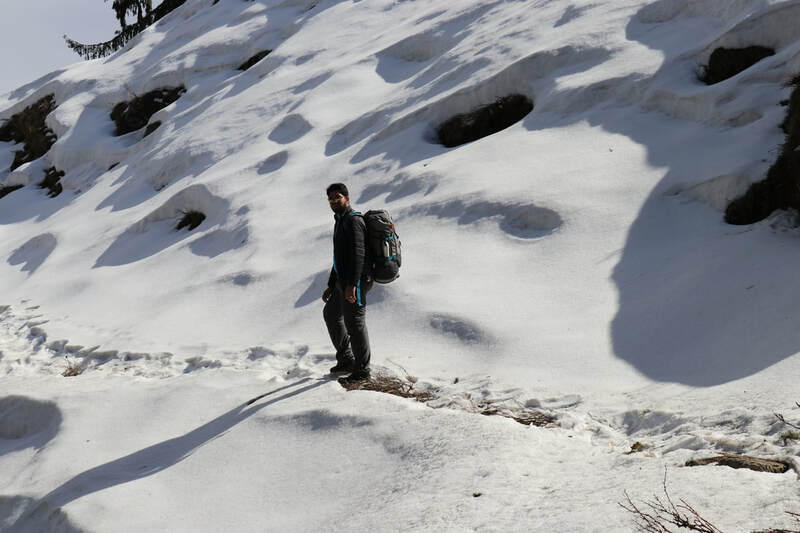 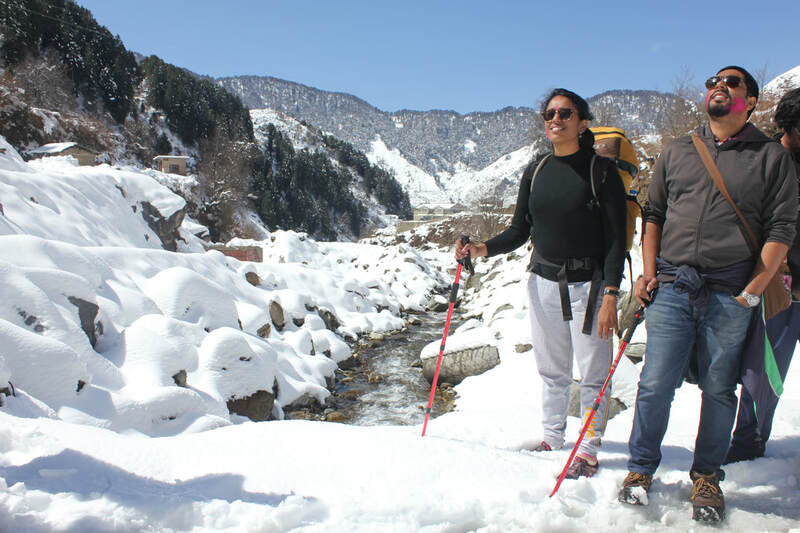 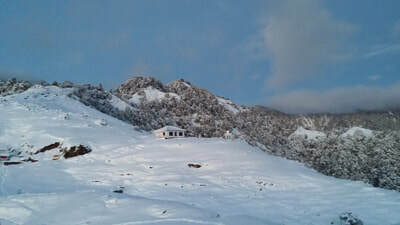 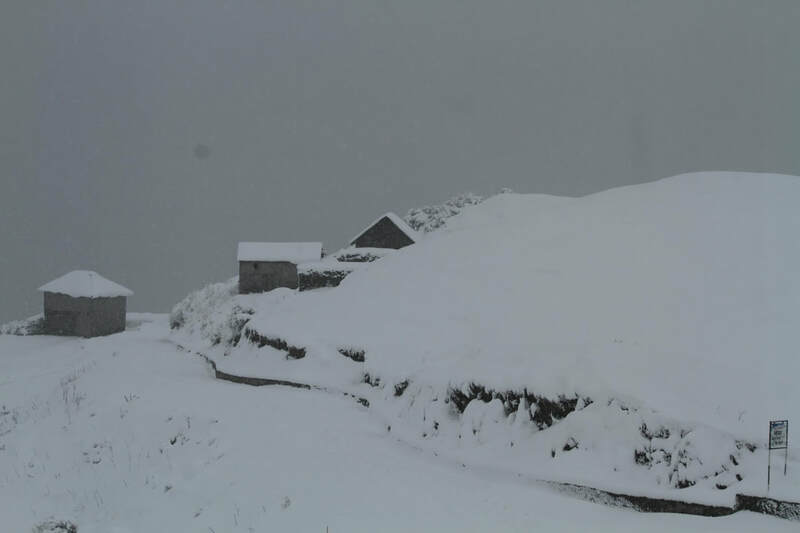 Barot and Billing remain snow clad in winter, thus making the Barot-Bir Billing Trek and ideal destination for trekking in Winters.